Walter White is president and CEO of Allianz Life Insurance Company of North America (Allianz Life®), based in Minneapolis, Minnesota. 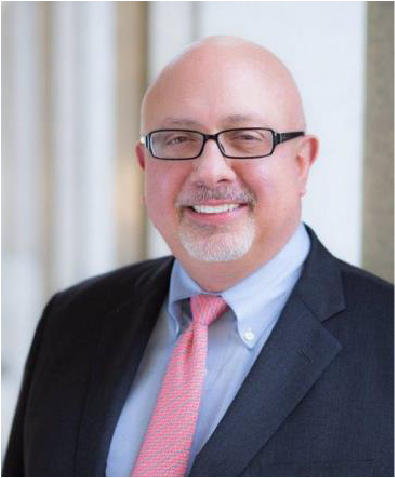 He is a board member of the Minnesota Business Partnership, the American Council of Life Insurers, the Financial Services Roundtable, and a director and member of the Executive Committee of Senior Community Services. 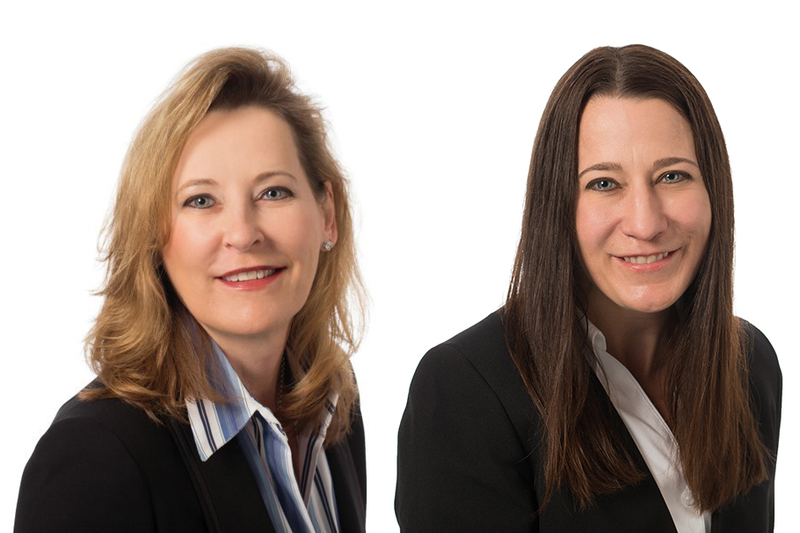 Tresa conducts public opinion and market research for a number of national foundations and non-profit organizations. 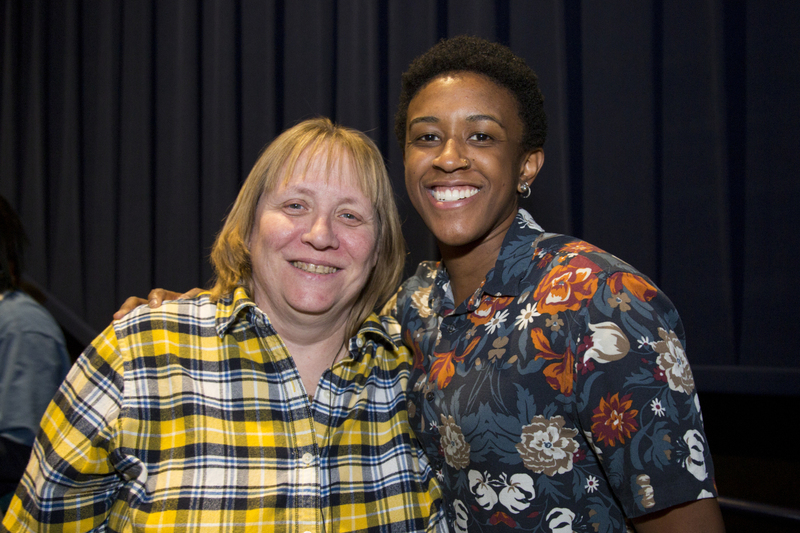 She specializes in understanding attitudes toward gender equality, health care, and LGBTQ issues. Tresa’s work is frequently reported in outlets such as the New York Times, Washington Post, and Salon. She has briefed numerous policymakers on her work, including members of Congress, White House officials, and Department of Health and Human Services leadership. Tresa holds a master’s degree from the Annenberg School for Communication at the University of Pennsylvania and a bachelor’s degree from the University of Minnesota. 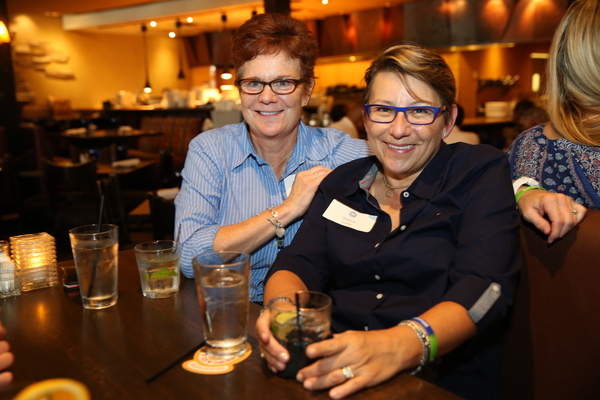 Tresa and her partner, Lorie, split their time between St. Paul and Washington, DC. 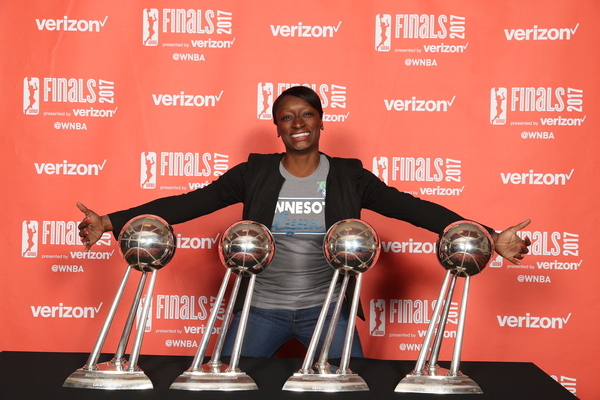 I’m honored to join the Minnesota Lynx President’s Circle in the quest for gender equity in sports. This organization also embodies diversity and the commitment to give back to the community through volunteerism – which I applaud. My professional life includes 30+ years in sales management and consultation as a professional space planner, podcaster and volunteer. Yes, I watch Marie Kondo – as a 6ft tall woman, she would fit in my back pocket! My past volunteerism has included being a member/chair of the Roseville planning commission, youth sports basketball coach, school board member, President of the Builders Association Foundation and President of the Gopher Women’s Volleyball Point U Booster’s. I am currently involved with Bolder Options – an organization providing mentorship to youth whose mission says it best: “teaching youth to succeed in all of life’s races”. (shameless plug: We’re always in need of mentors!). I am also active with The Spinal CSF Leak Foundation – an organization that brings awareness to the debilitating condition of spinal fluid leaks. In my personal life, I am the proud mother of three strong women – all athletes and so much more, 2 granddaughters (possible future athletes – the height doesn’t stop with me! ), a fantastic husband, and two great son-in-laws. As a former competitive athlete, just post Title IV, I have watched the progression of athletics firsthand. While we have, as they say, “come a long way baby”, we still have work to do! I look forward to being involved in that progression and connecting with others through this great organization. Stephen is the Market Head of the Minnesota-Northern Plains Market for UBS Financial Services Inc. The market consists of 160 Financial Advisors servicing the wealth management needs of high net worth and ultra-high net worth clients. 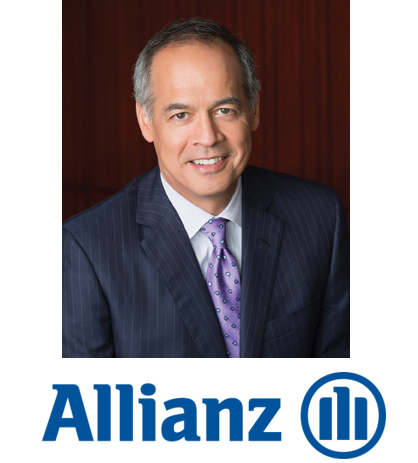 In 2017, he was appointed Co-Head of the firm’s prestigious Leadership Advisory Council serving as an advocate for field leaders in the Central Division. Before taking on his current role, Stephen was the Complex Director of the Central Los Angeles Complex and Branch Manager of the Downtown Los Angeles branch. In 2016 the Downtown Los Angeles branch was named UBS “Branch of the Year”. Prior to running the Los Angeles business, he was Chief Operating Officer, Wealth Management Advisor Group US, a division of UBS Wealth Management Americas (WMA). The Wealth Management Advisor Group US housed the firm’s 225 domestic branches. He also served as Chief Operating Officer, first for the Central Region, then for the Eastern Division. Earlier, as Director of Talent Acquisition and PWA Recruiting, Stephen managed internal and external recruiters and supervised the firm’s national recruiting platform, focused on drawing top competitor talent to the firm. He joined UBS in 2006 as the Branch Manager of the Greenwich, CT office and he became a member of the firm’s Director’s Council in 2007. Prior to joining UBS, Stephen served in a variety of senior field management positions – including Complex Director, Branch Manager and Sales Manager – at Wachovia Securities and Smith Barney. While at Wachovia Securities, he was a member of the Branch Manager Advisory Council. Stephen began his career at Smith Barney in 1986 as a Financial Advisor, advising high net-worth and ultra- high net worth clients. He was a member of the firm’s prestigious President’s Council and Chairman’s Council. Stephen received his M.B.A. from Cornell University S.C. Johnson Graduate School of Management and his B.S. from Fordham University Gabelli School of Management. He has served on the board of the following not-for-profit organizations; Alzheimer’s Greater Los Angeles, American Heart Association of Westchester County, Cornell Cooperative Extension of Westchester County, The New York-Presbyterian Hospital Planned Giving Advisory Board, and Westchester Arts Council. 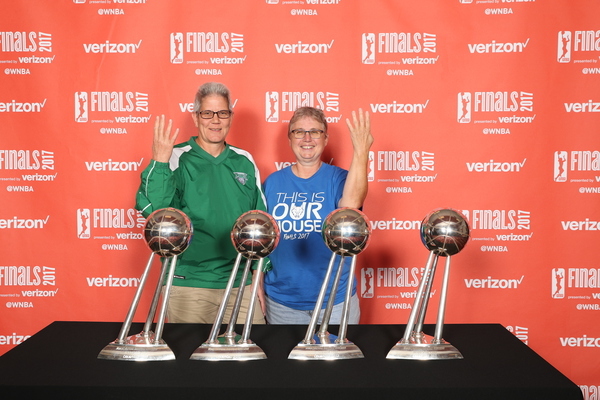 I joined the President’s Circle because I am a Lynx fan and I wanted to show my support for the team. 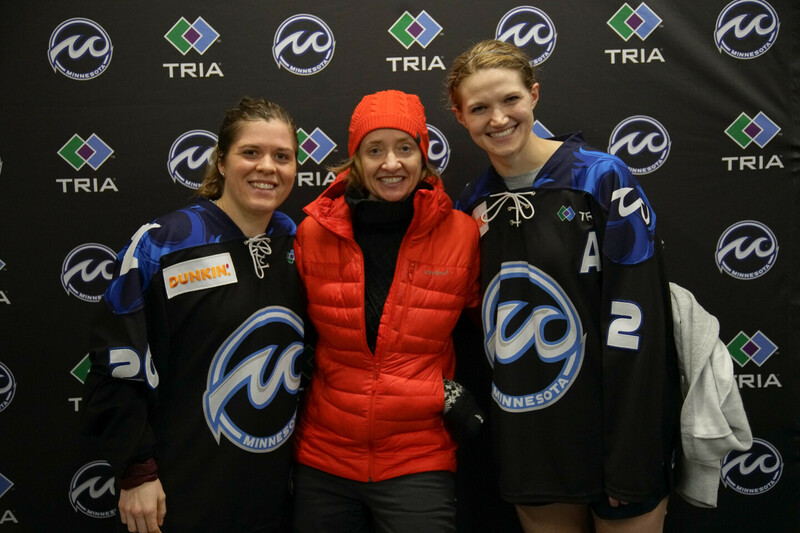 Also, I am passionate about supporting an organization that is dedicated to advancing women in professional sports. Holly and Hunter have been happily married for 8 years now, and currently reside in Plymouth, MN with their dog, Gabby. 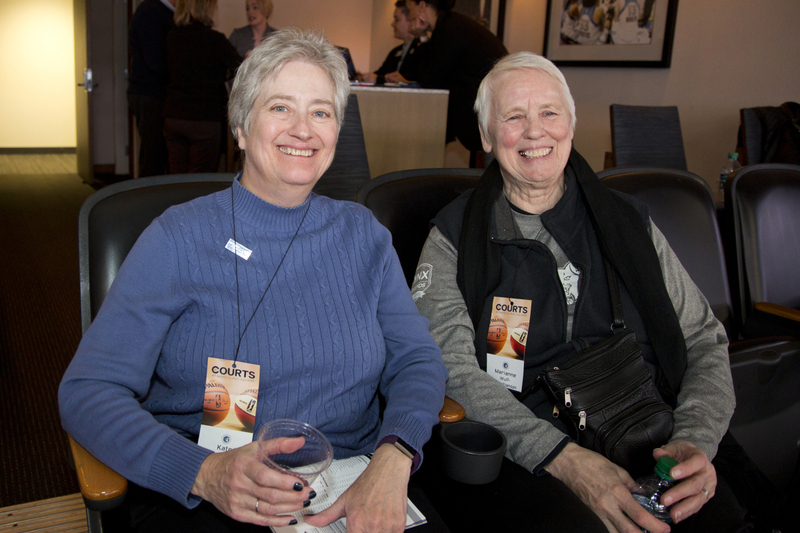 As loyal Season Ticket Members for the last 6 years, they saw the President’s Circle as an opportunity to meet new people and support the team they love the most! We decided to join the President’s Circle because we wanted to meet new people, help out in the community, and the take our support of the Lynx to the next level! 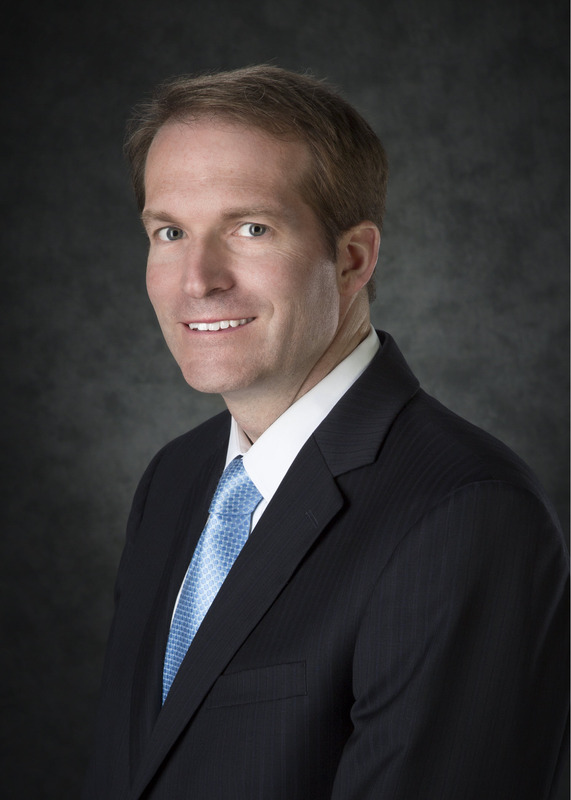 Philip Kaufman is Chief Executive Officer of UnitedHealthcare of Minnesota, North Dakota and South Dakota. From its headquarters in Minnetonka, UnitedHealthcare provides people and employers with health care coverage choices that deliver better access, better health and better support. 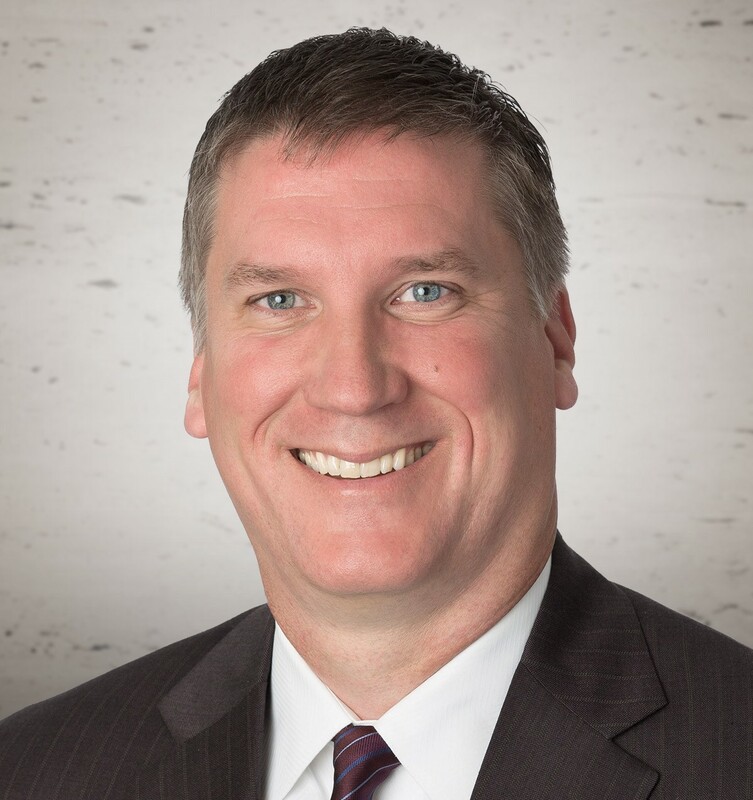 Over the last 15 years, Philip has held several leadership positions within UnitedHealth Group, including President of UnitedHealthcare Specialty Benefits and Chief Executive Officer of UnitedHealthcare Vision. Prior to joining UnitedHealth Group, Philip worked in mergers and acquisitions for the Rothschild Group and Deutsche Bank AG. Philip holds a MBA from the Harvard Business School, a master of health care delivery science from Dartmouth as well as a BA in economics from Harvard University. At UnitedHealthcare, we don’t just talk about equality and diversity – we try to put actions behind our words. 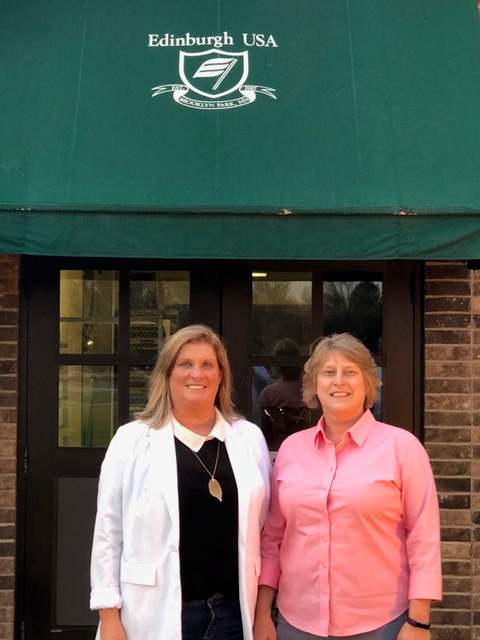 Joining the President’s Club is one of the many ways we are supporting the women in our community. We love that these women aren’t just talented athletes, they are inspiring the next generation of girls to get up, move and make their health a priority. Irene Quarshie is a vice president in Target Corporation’s global sourcing organization. She leads a global team of nearly 400 team members, and is responsible for product quality and responsible sourcing. Her team’s purpose is to ensure Target’s vendors and suppliers operate efficient, safe and ethical factory environments where they can produce safe, reliable, high-quality products. Previously, Irene was Target’s Director of Government Affairs where she oversaw all government affairs activities at state and local levels nationwide. She has held other leadership positions during her tenure at Target, including Senior Group Manager of Corporate Risk and Responsibility and Group Manager of Supplier Diversity. 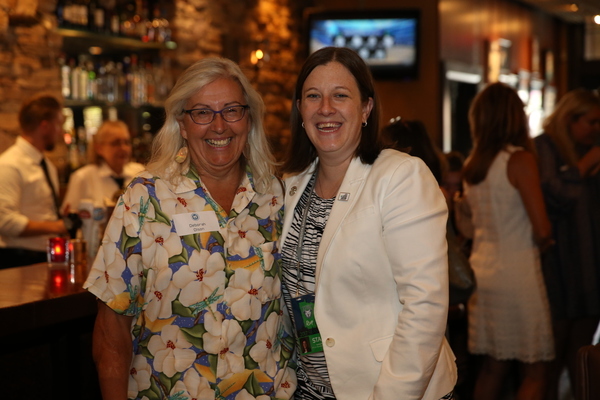 Prior to Target, Irene spent five years as a strategy and management consultant at Booz Allen Hamilton, and three years in the government affairs industry. Among her many affiliations, Irene serves on the Board of Directors of the YWCA of Minneapolis, Meet Minneapolis, The Cowles Center for Dance and the Performing Arts, and the Humphrey School of Public Affairs. Her graduate paper on juvenile justice was published in A Comparative Perspective on Major Social Problems. She holds a B.A. in political science from Adelphi University and Master’s in Public Policy from American University. Kevin Goodno is currently the Chair of the Government Relations Practice at Fredrikson & Byron P.A. where he has worked for over 10 years. Prior to that he served as commissioner of the Minnesota Department of Human Services. Before joining the Department of Human Services, he served in the Minnesota House of Representatives for twelve years being recognized for his leadership on health care, human services and tax policy issues. Kevin’s private sector experience includes practicing business and employment law with a Moorhead law firm and owning and operating a retail business. His currently serves on the Board of the American Brain Foundation, The Bush Foundation, and as a member of the Campaign for Legal Aid Committee for Southern Minnesota Regional Legal Services. CJ is a life-long resident of the Land of 10,000 Lakes and is retired from over 25 years in the retail industry with her last position as a Corporate Account Manager with a retail supply distributor. 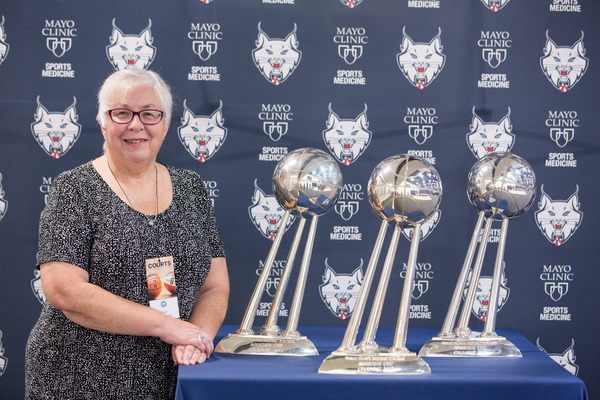 Volunteering is at the heart of her retirement activities – Feed My Starving Children, Animal Humane Society (“cat adoption specialist”), visitation of elderly shut-ins, playing cello in Minnetonka Civic Orchestra, as well as involvement in civic and political organizations. Widowhood is difficult at best, and overwhelming when it comes unexpectedly. Finding myself sitting at home every day after work, the call of the Lynx beckoned me – and I became a Lynx member six years ago. 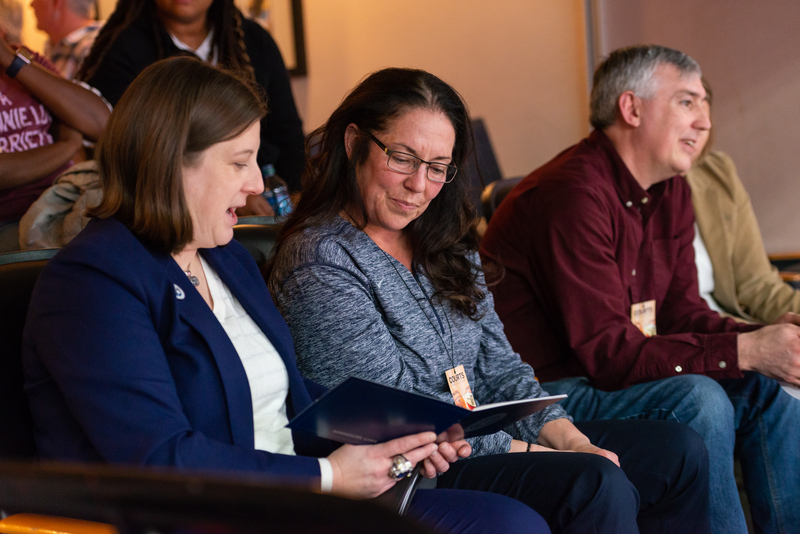 I joined the President’s Circle because I see an organization that has values of teamwork, integrity, competitive spirit, caring and sharing that go far beyond the basketball floor and include the front and back offices. On and off court, the team and its leadership are wonderful role models to girls and boys state-wide and nationally. Daun Henning is an Enterprise Program Manager with Becton Dickinson, a global medical technology company that is advancing the world of health by improving medical discovery, diagnostics and the delivery of care. Her role is to lead the strategy, design, build and implementation with client based hospitals. These services result in maturation and automation of their Medication Management Portfolio enhancing healthcare delivery. Kris Boike is an Information Security Leadership Executive with Fortune 500 and consulting experience. Backed with numerous industry leading certifications and framework experience, Kris helps organizations ensure their data is confidential, available and has integrity. We are humbled to offer our small contribution to this philanthropic organization. 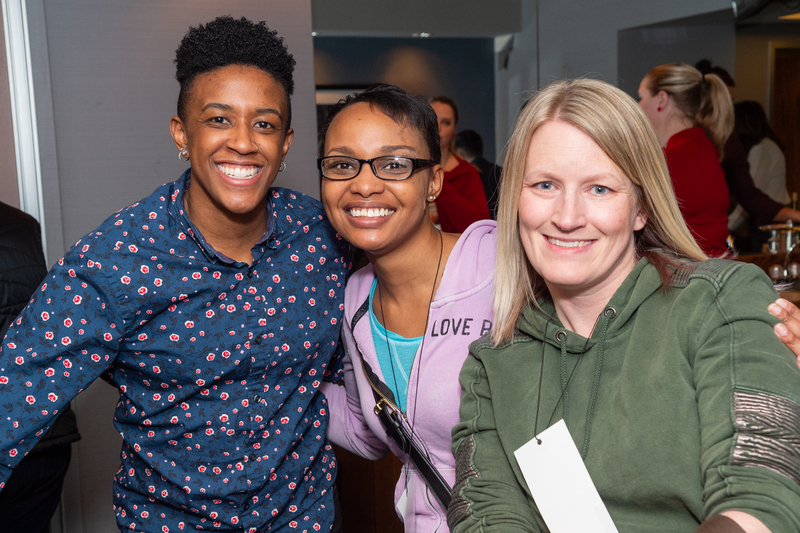 We appreciate the opportunity to support the Minnesota Lynx President’s Circle and this venue focused on reaching out to our community, empowering those of all ages and ethnicity. 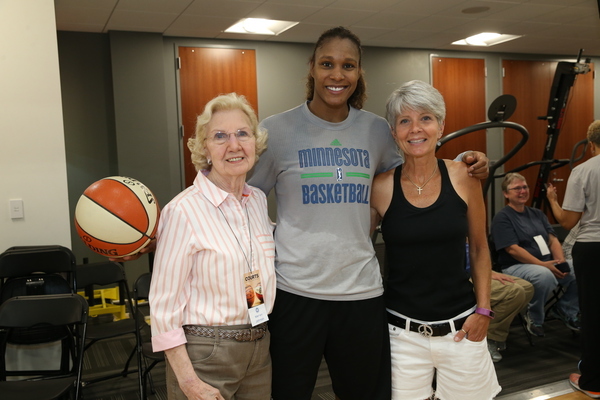 Thanks to the pioneering women, Title IX, and the Minnesota Lynx for advancing girls’ and women’s athletics, leveraging this path, and shaping positive productive lives. Once again, in typical fashion, Minnesota sets the standards for the entire sports world, let alone the WNBA, for the betterment of our next generation. I have enjoyed over 18 years with Aflac. I love what I do, getting great satisfaction in bringing affordable benefit solutions to employers and employees. In today’s benefits market, it can be challenging for all. Aflac policies compliment and assist a benefit offering to allow for a more attractive benefit package. My goal is to bring the highest level of integrity and service to my clients. I help businesses navigate and execute supplementary benefits plans to retain top talent in a competitive marketplace. Don graduated from Luther College in 1968 with a BA in Accounting and Economics. Spent over three years with Arthur Andersen & Co in Chicago as a CPA. Subsequently, he joined the international pharmaceutical company, G D Searle & Co, as a Corporate Accountant, later becoming an International Internal Auditor and ultimately the Director of Financial Reporting for the Pharmaceutical Group. In 1979, Don joined his father-in-law at Sears Imported Autos where for the last 20+ years I have been Dealer Principal and President. Ruth is a Minnesota native. However, her family members live in London, Barbados, Atlanta and Orlando. She has worked in the auto business for over 30 years. Ruth loves the outdoors, travel, most sports and is passionate about doing something good in the community. Brandy Herbst is the sole owner of B’s Homecare Inc. for the past ten years, where the business has steadily grown to meet the needs of not only Isanti county special needs and elderly residence, but as far north as Kettle River, and south to Brooklyn Park. 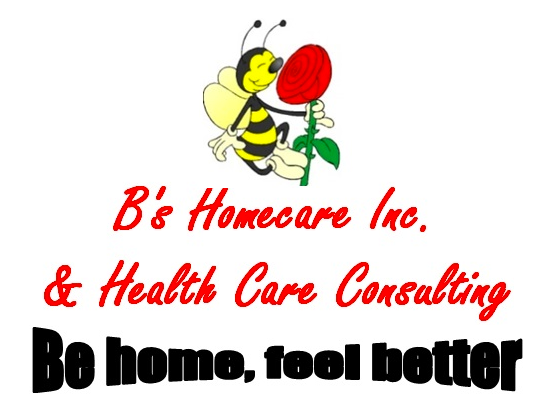 B’s Homecare Inc. has cultivated a strong reputation and has become award winning in the homecare community and across multiple counties. There are currently 271 employees of B’s Homecare Inc., serving 194 clients. Brandy started her homecare business in response to the lack of services she discovered while caring for her special needs son and actively dying mother. Her want for all people to be treated with respect, dignity and love has been the driving force to make this company no matter the size into a family for all that are involved. We are free, and we want you to be too! We are passionate, loyal, grateful, fun-loving people, who believe everyone deserves to be free, to do what they want, when they want and with whom they want. It is this belief, along with surviving two bouts of breast cancer, that motivated us to fulfill a lifelong dream to work for ourselves. No, we don’t act our age! We are spontaneous, adventurous and determined to make a difference. 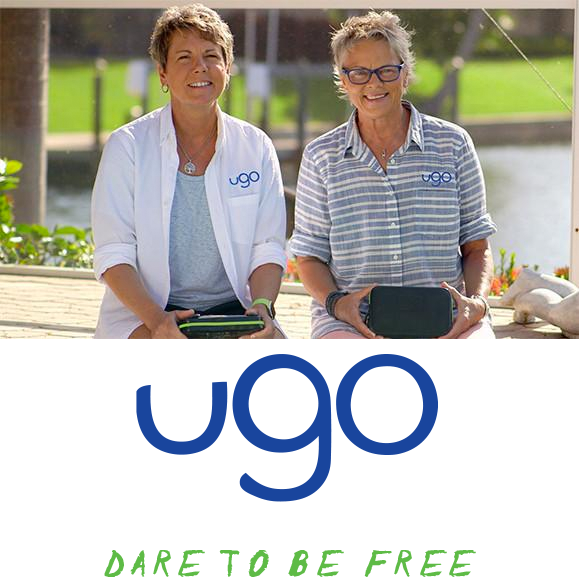 Being 50 and 60 years old, we knew now was the time to take our shot, to be free and be courageous and crazy enough to invent a new product and start our own company ugo wear, LLC. 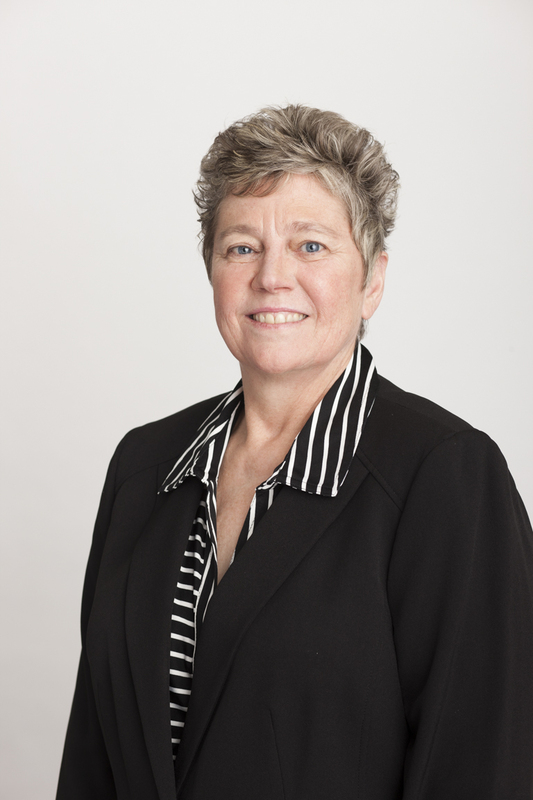 Dr. Boyum-Breen is President at Rasmussen College. Prior to Rasmussen College she was Vice President at Metropolitan State University in the Twin Cities, and has served in positions at several institutions in Texas and Minnesota, including San Antonio College, University of the Incarnate Word, Minneapolis Community and Technical College and Capella University. She has published, presented and consulted in higher education, and is the author of “Across the Sectors,” a career column in the national higher education daily news journal, Inside HigherEd. Dr. Boyum-Breen is on the board of Jeremiah Program—Minneapolis/St. Paul, a leading non-profit organization proven to help single mothers and their children break the cycle of generational poverty two generations at a time. 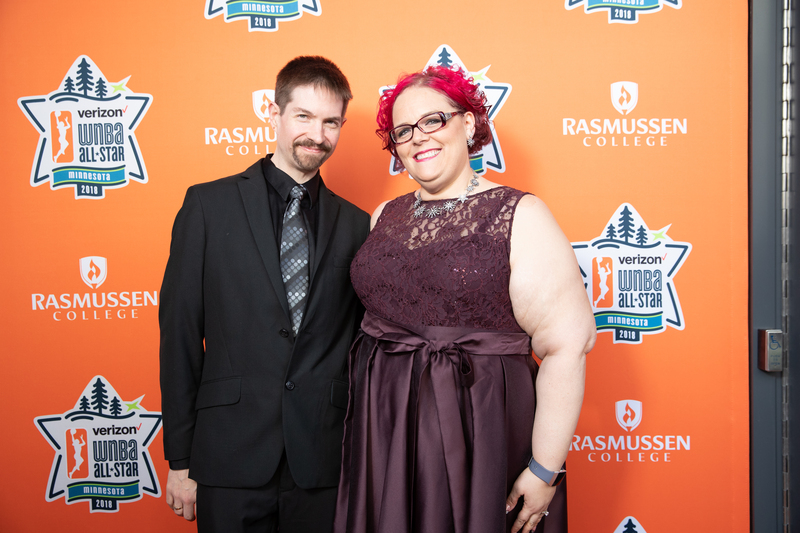 She is also on the board of the American Council on Education Women’s Network of Minnesota and was honored by them last year as recipient of their “Sustainability Award.” The award recognizes someone who has significantly contributed to the over-all growth and development of women leaders in higher education. She and her wife are also committed to community development and awareness regarding the plight of undocumented youth in the United States, GLBTQ causes and supporting a grant program they started that helps eliminate cost as a barrier for girls to participate in sports. Bachelors from Concordia College, Moorhead, MN; Masters from Winona State University, MN; and Doctorate from the University of Minnesota in Higher Education Policy and Administration. 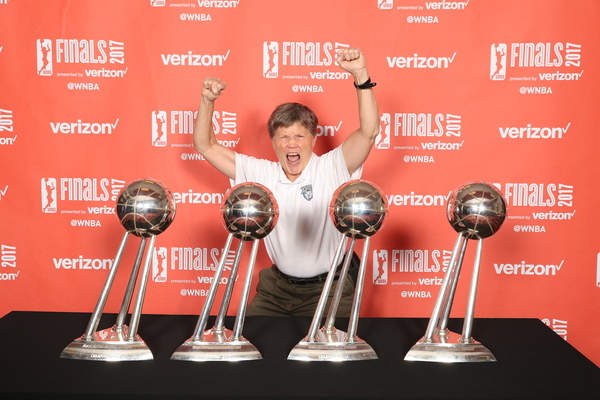 Retired CEO and Chair, Nelson Laboratories. Spent her career in management in the telecommunications industry, sports, and animal health. Advocate for Title IX and women’s opportunities in athletics and business. 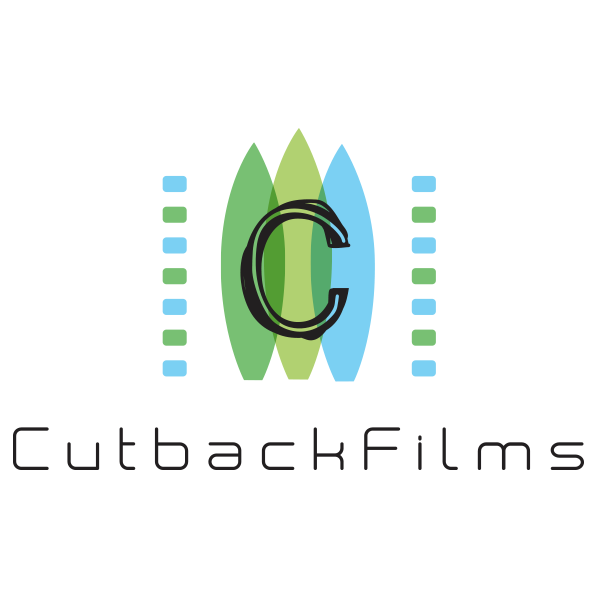 Has served on business and non-profits boards to promote opportunities for women, growth and development for children, and progressive causes. One of the boards currently serving on is The Sanneh Foundation. We are proud of our Minnesota roots and also have 150,000 employees in 70 countries who are committed to feeding the world in a responsible way, reducing environmental impact and improving the communities where we live and work. Debbie Cote is a Northern California native who moved to the Twin Cities a couple years ago. Given her warm-weather roots, she spend winters in Snowmass, CO, skiing, swashbuckling, troublemaking, engaging in excessive merriment, and pursuing other adventures while practicing law remotely for a San Francisco law firm. 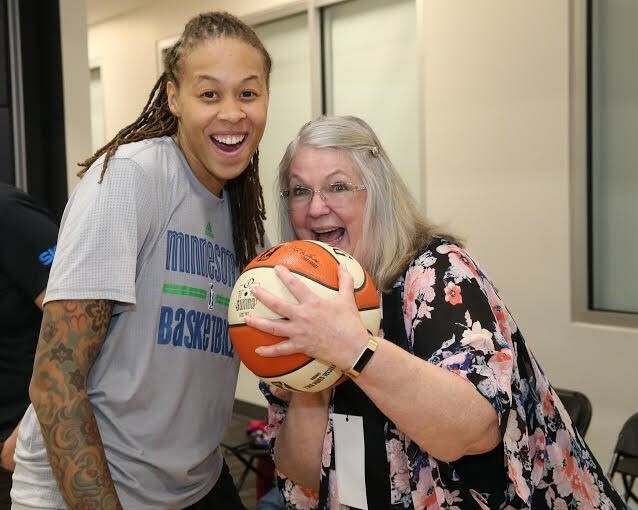 Yet, few things make her happier than returning to the Twin Cities in the spring for another Minnesota Lynx schedule of superb WNBA basketball. Susan J Albrecht (Sue) Retired Insurance Executive after 45 years in the business. Born and raised in Wisconsin I have lived all over the US including NYC, Chicago, Kansas City and Madison but considers the Twin Cities Home. I am world traveler and avid golfer. 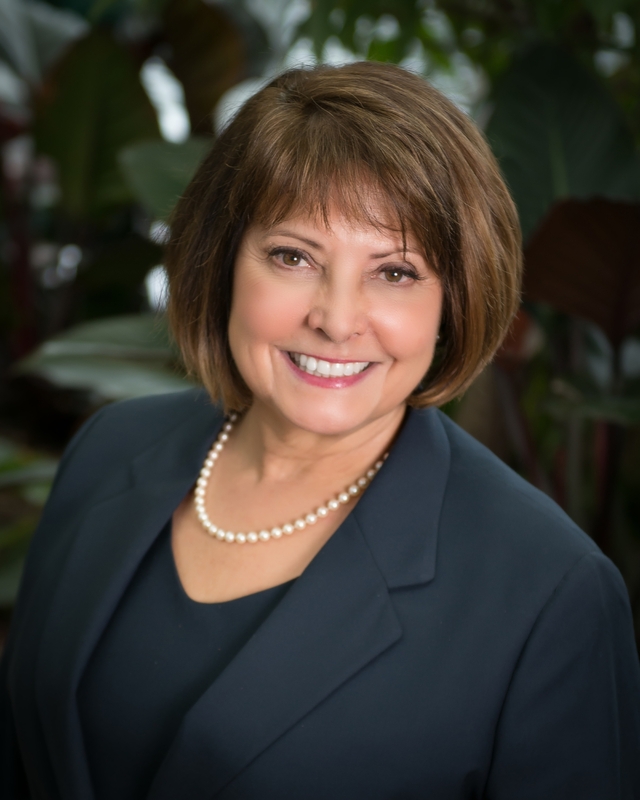 Cheryl Greene has spent her career in education and is passionate about making school a place where all children can thrive. She is the Deputy Director of The Human Rights Campaign Foundation Program, Welcoming Schools. This program provides professional development, support and resources aimed at creating elementary schools that are more gender and LGBTQ inclusive, embrace family diversity and prevent bias-based bullying. In addition to her work with Welcoming Schools, Cheryl is the Program Coordinator/Adjunct Professor for Hamline University’s Graduate Bullying Prevention Certificate Program. 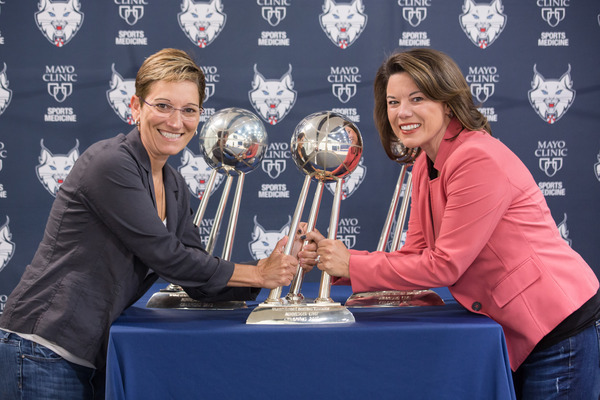 Cheryl and her wife Angie Craig joined the Lynx President’s Circle because the Lynx provide an opportunity for girls to dream big and witness what happens when you work hard, stay focused and surround yourself with people that believe in you. Angie Craig is a Member of Congress from Minnesota’s second congressional district. She is an investor and former advisor to St. Paul software technology company, Structural. Prior to serving in Congress, Angie spent two decades in the private sector at two healthcare manufacturing firms. She is the former President of the St. Jude Medical Foundation and a former newspaper reporter. She and her wife Cheryl live in Eagan and have four boys: Josh, Jonas, Jacob and Isaac. We joined the President’s Circle because we want to be a part of positive change in our community for full gender equality. 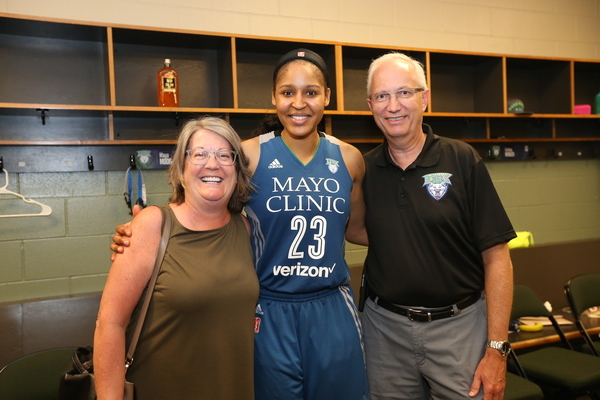 The Minnesota Lynx are incredible role models for all kids. We are so lucky to have such an amazing franchise in our community focused on positive social change. Jan Ballman is President and CEO of Paradigm Reporting & Captioning, the largest court reporting and closed-captioning agency in the upper Midwest. 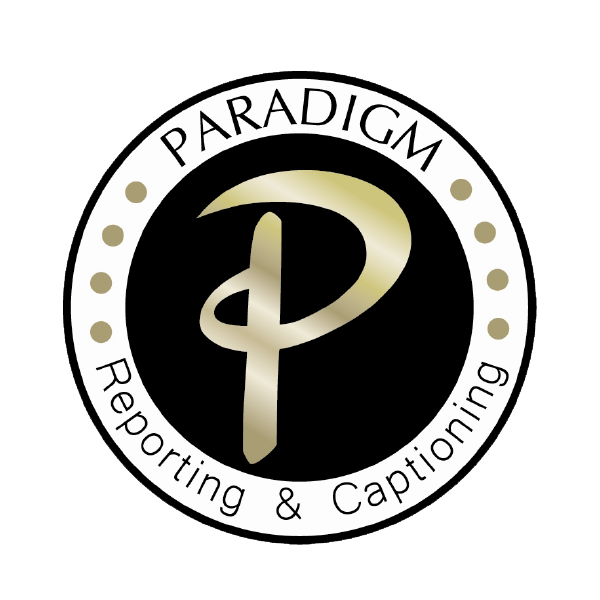 Paradigm captures the official record in court cases and provides captioning for television and sports arenas, including Target Center and the Xcel Energy Center. 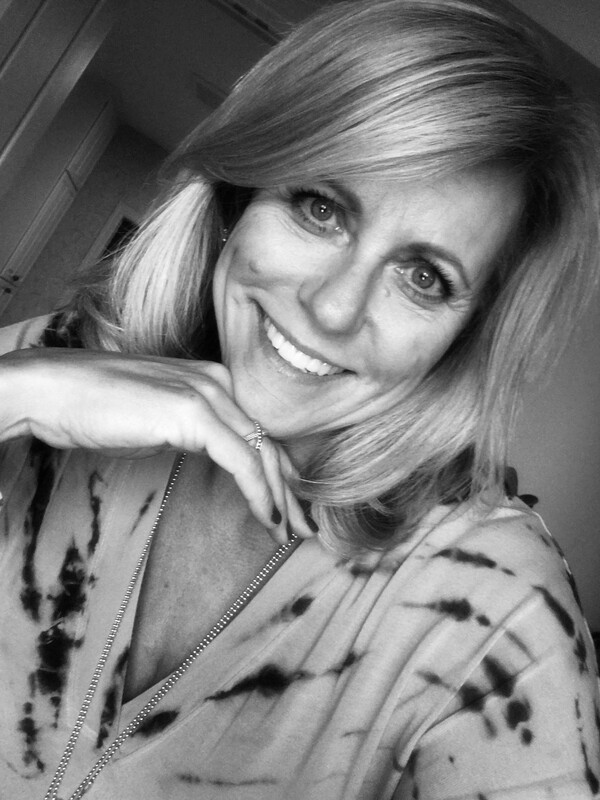 In her free time, Lisa enjoys golf, fly fishing and donating her time to charitable organizations such as the YWCA of Minneapolis, Stevens Square Foundation, Team Women, Giving WoMNand Friends of NgongRoad where she sponsors the education of two children in Kenya. Nancy is a college professor at Normandale Community College. Coaching and teaching has been her career for the past 27 years. 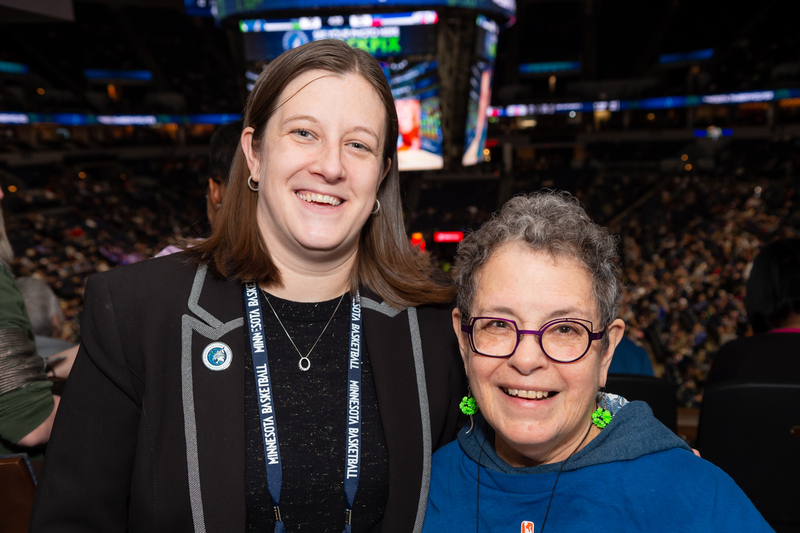 Nancy was a Lynx season ticket holder for the first 10 years of the teams existence and has become active once again, five years ago. 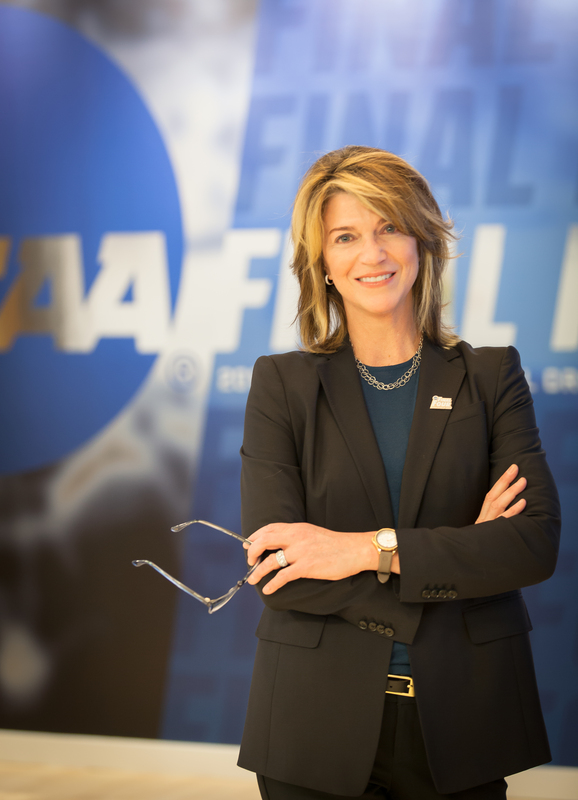 Kate Mortenson is the President and CEO of the 2019 Minneapolis Final Four™ Local Organizing Committee, responsible to execute all aspects of the NCAA™ Men’s Basketball Championship in 2019. With an eclectic background including engagements with the United States Peace Corps and in news operations at Hubbard Broadcasting, Kate combines experience in diverse sectors with a global mindset, to create positive change in the community. Pat Rissinger is a Minnesota transplant originally from Pennsylvania. 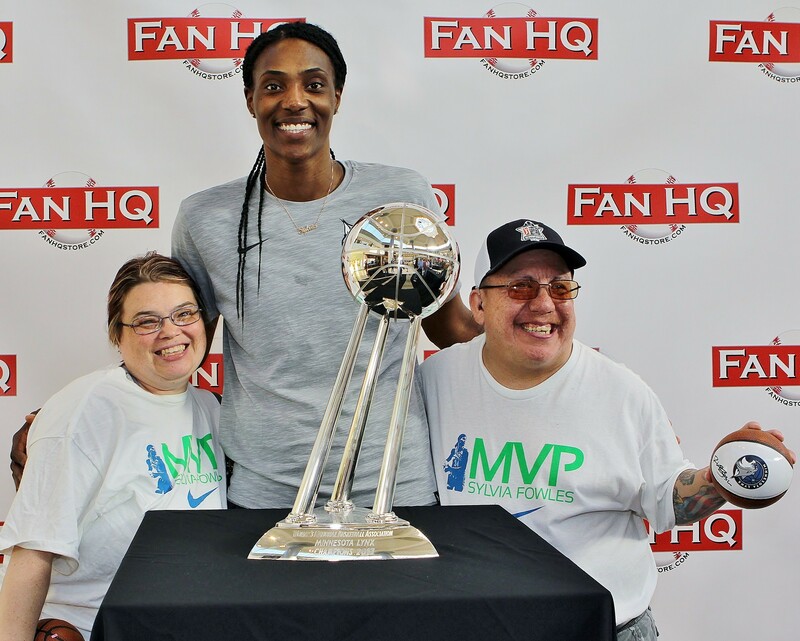 She has always had a passion for basketball and when the opportunity came around to support a Minnesota WNBA team, she was first in line to get tickets for the Lynx. 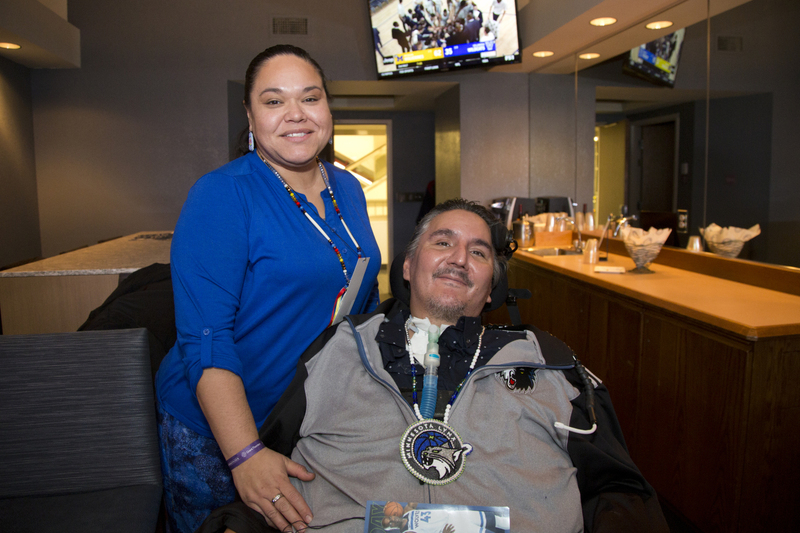 She has been a season ticket holder since the team’s inception and looks forward to many more seasons. As a Product Line Director at Banner Engineering, Stacy works closely with the engineering and sales and marketing teams to ensure the development of products which solve customer problems and integrate people and automation into one, elevating the efficiency and effectiveness of automation possibilities in manufacturing, process and logistics worldwide. Founded by Bob Fayfield in 1966, Banner Engineering began as a small engineering firm known for solving problems. Banner sensors and vision sensors, LED lights and indicators, wireless and safety products are used by companies large and small, from industry leaders in the Fortune 500 to innovators just entering the market. Andrew Stellman and Lisa Kellner live in New York City and spend summers (and, increasingly, most of the spring and fall) living in the Twin Cities. Andrew is a speaker, consultant, and author of multiple books about software engineering, agile development, and project management. He is a partner in Stellman & Greene Consulting, which provides software development services and training to companies, non-profits, and research institutions. Shari’s experience includes, producing special projects and partner shows for the ShopNBC Network. Working on both corporate and commercial projects at HDMG a Minneapolis, MN based Post and De- sign House and feature news stories editor at KSTP, She Brings a passion and knack for her craft, but also an enthusiasm for working closely with agencies and clients in order to bring out the very best of their collective vision in the form of effective, persuasive and noteworthy pieces.